The world’s poor spends a staggering US$ 40 billion annually for their energy needs. 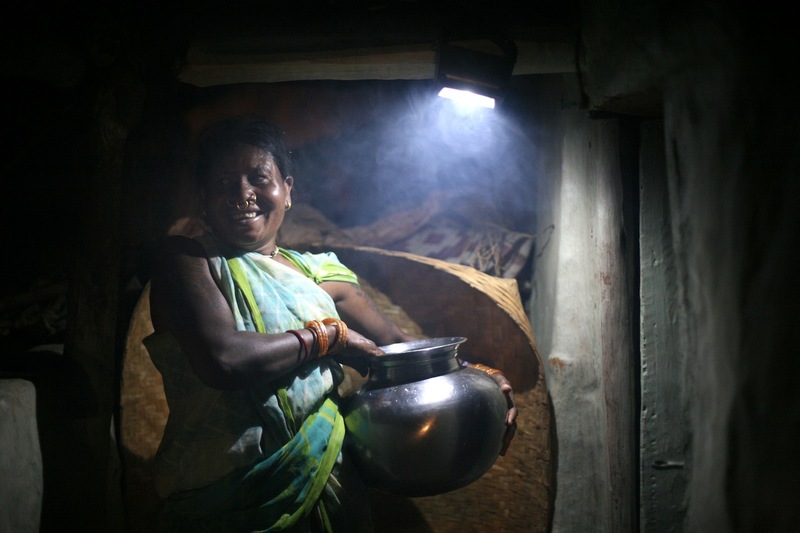 This equals 10 to 25% of their precarious monthly household budgets on dirty fuels like kerosene. 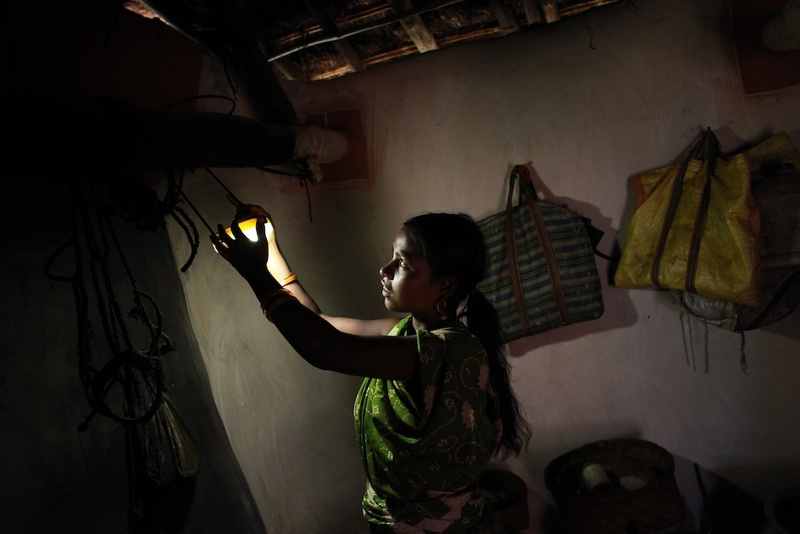 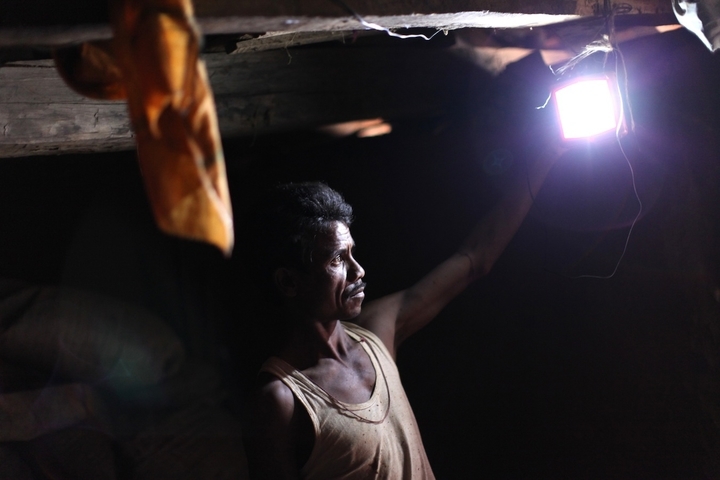 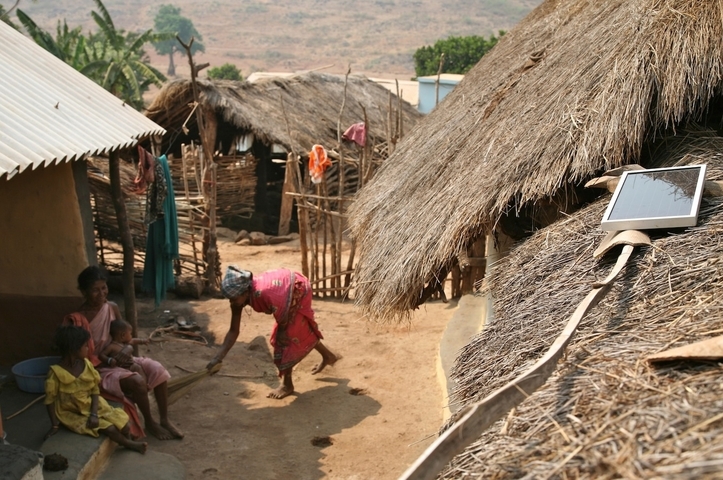 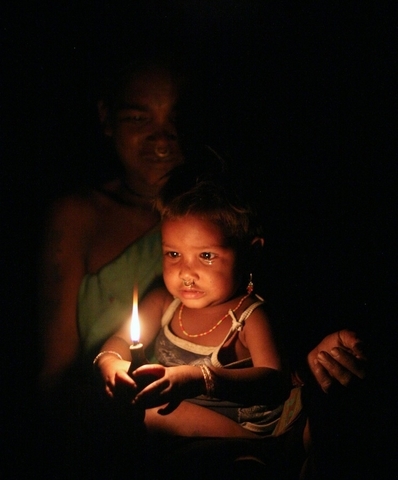 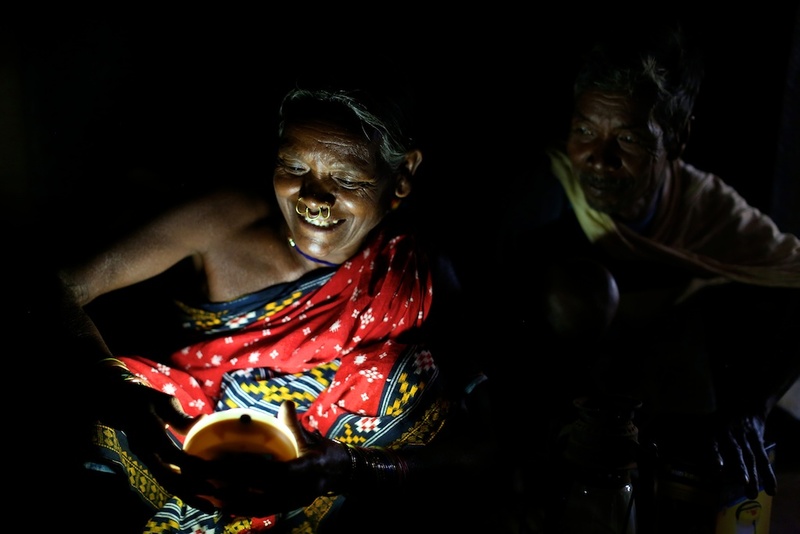 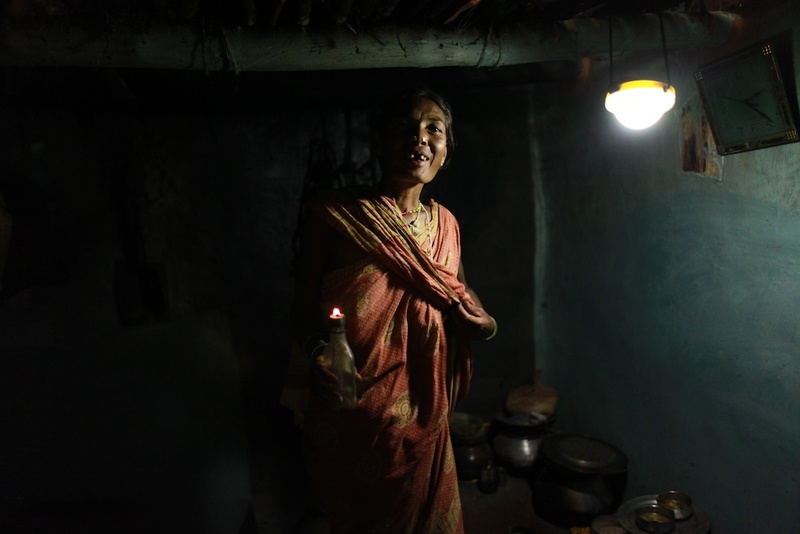 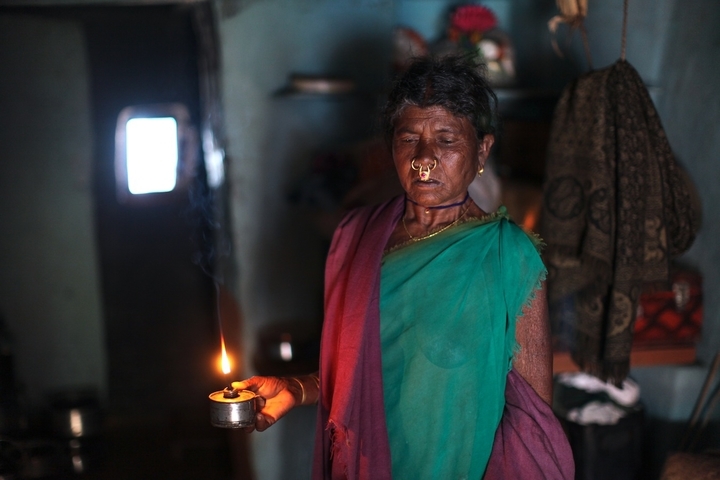 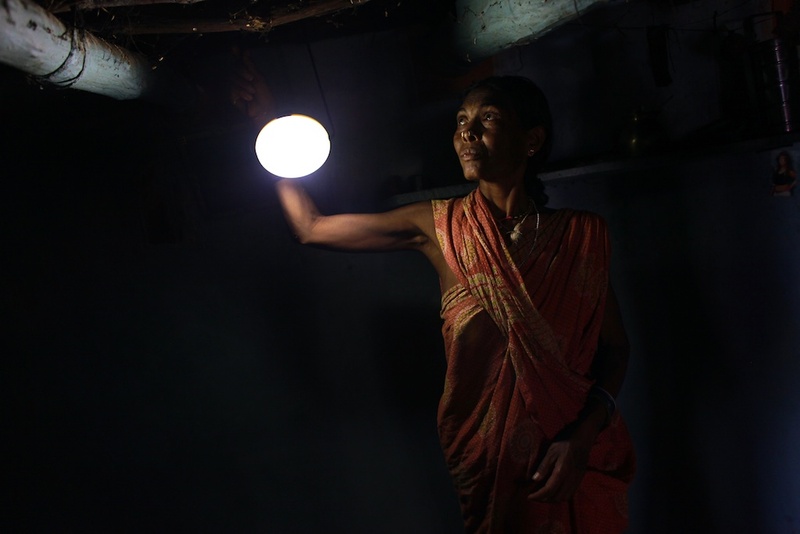 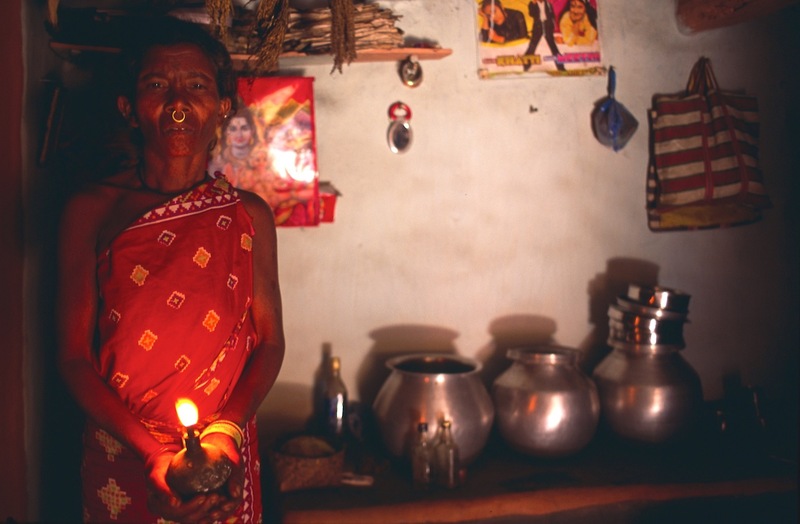 Many remote villages in tribal India are still without electricity. 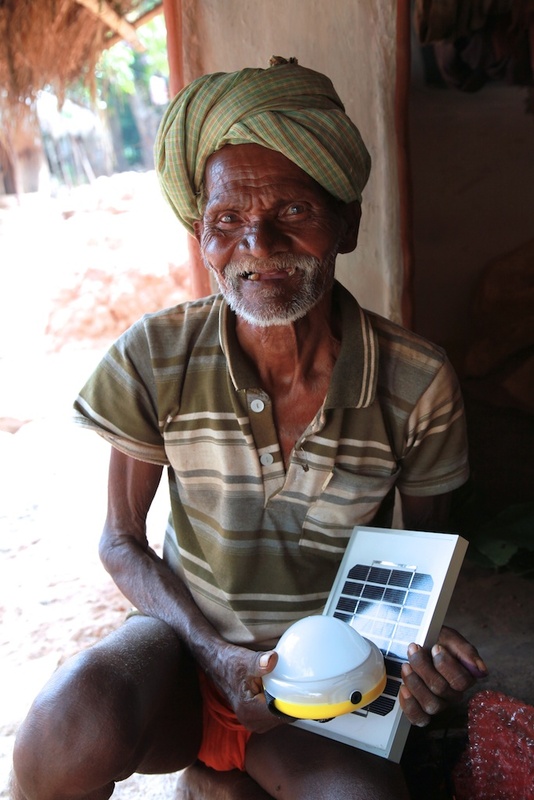 Just £15.00 buys a solar light which will give a family more than enough good light on a daily basis when fully charged. Women can continue with their work, without the toxic hazard of burning kerosene and more importantly children can study into the evening without damaging their eye sight. Whenever I am given a charity donation my first thought is which village needs solar lights! A portfolio of Anne Helsop's professional weddings photography.